I started practicing meditation around seven years ago, when I was suffering with insomnia due to standard life BS. My best friend who was, and still is, seriously into yoga and very spiritual, recommended a meditation app which would help guide me to sleep. It worked – not only did it send me to sleep before I reached the end of the 35 minute session, it was also the first time I’d experienced a physical tingling sensation from merely focusing on a specific part of my body. I was hooked, and I began learning about different methods. …Then four years ago I decided to stop drinking completely. I didn’t think ahead, I just took each day as it came. Then before I knew it, a year had gone by, then two, then three. Over the course of those three years I started drawing again, occasionally selling pieces here and there. I looked healthier, felt great, I finally had the self discipline to follow a vegetarian (mostly vegan) diet – and most importantly, my self confidence and relationships had blossomed. I started moderately drinking a year ago, which works well for me – I know which drinks to avoid, what I’m comfortable with, what makes me feel good, and I finally managed to start getting my mind and body around yoga. Mindfulness is the process of bringing your attention to what you’re experiencing internally, in the present moment. 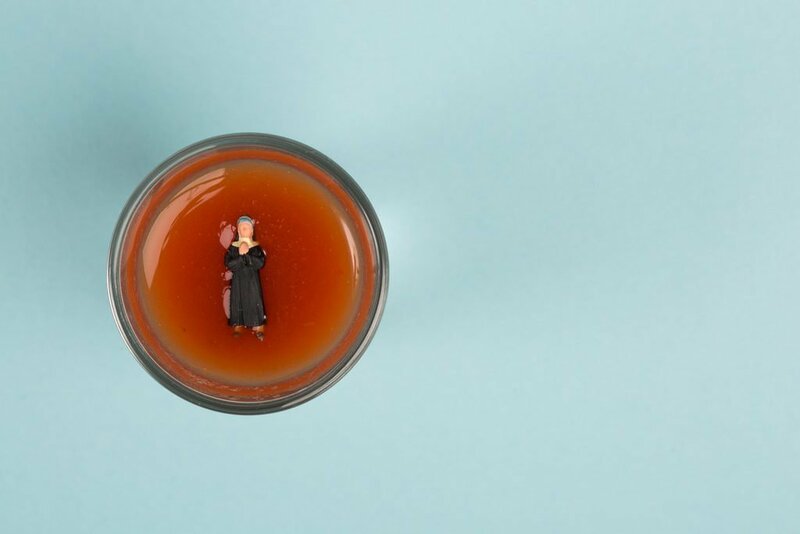 Whether it’s meditation, yoga or mindful drinking, we need self-restraint, discipline and mental focus – and we learn a deeper connection and awareness to what we feel and how we feel it. It’s an inward journey of contemplation, in which we endeavour to achieve a little inner peace and strength. It’s all about breaking habits, learning how to create new patterns of behaviour – physically and mentally. Whether it’s the focus on the breath to help guide you through an anxious encounter, or doing a quick mental check of your posture, or not panic ordering your old favourite drink at the bar…our minds and bodies take time. Slowly slowly, catchy monkey. Learning how to socialise without booze is an eye opener, and it’s often what leads to such increased confidence in people who change their drinking. Alcohol-free alternatives play a big part in socialising as they help fend off the questions, the judgement, and the boredom. Now one in five of us have decided that not drinking alcohol, or at least moderating our intake, has significant benefits to our overall well being and health . There’s no shortage of wellbeing events, such as yoga festivals, sober raves and meditation retreats which the guys at WooWoo really help create excitement around. But the mindful drinking movement is still gaining momentum, which is why Club Soda decided to curate the Mindful Drinking Festival. 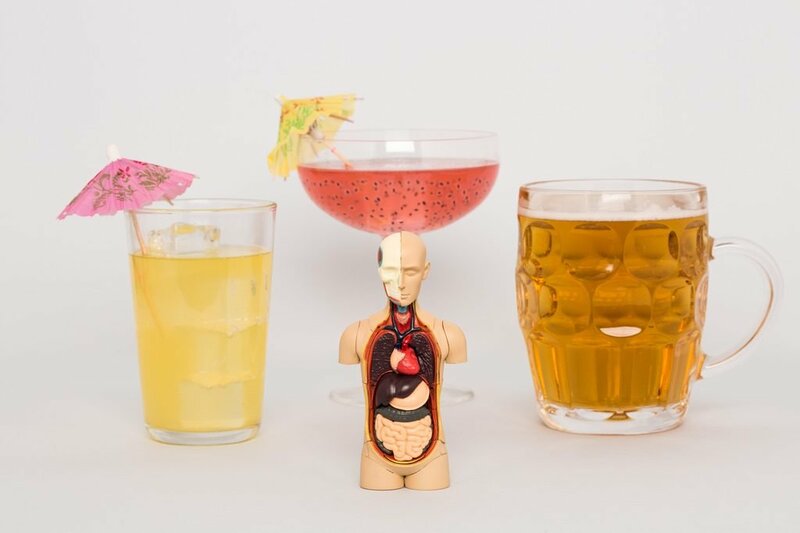 The festival provides a platform for alcohol-free drinks brands to showcase their products, and gives curious consumers the chance to try everything in one place and get a feel for their options. Meditation and Yoga are great for people changing their drinking, but equally cutting down on alcohol is a great way to get more out of them, and you are more likely to maintain regular practice if you’re not battling with a hangover or the dehydrating and unbalancing effects of booze. 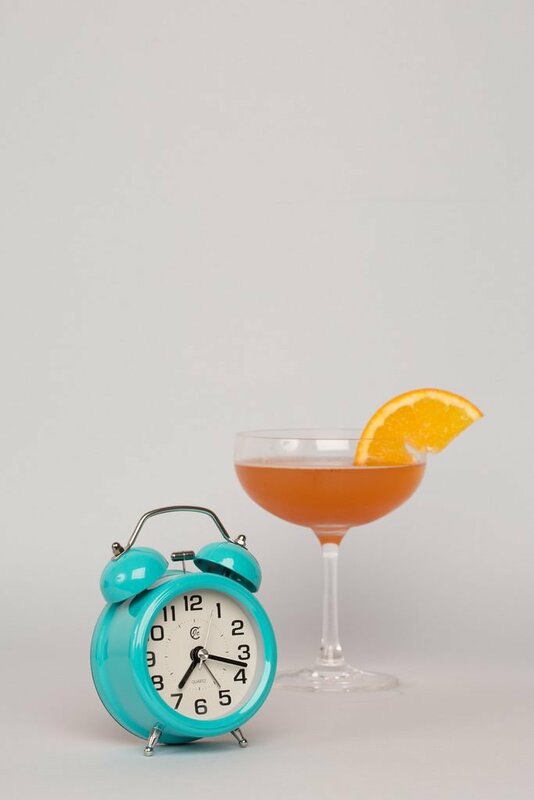 There is now no shortage of alternatives that fit into a healthy lifestyle – next to water, an alcohol-free beer is the healthiest thing you can drink in the pub, and there are many great low and no-sugar drinks available, many of which are vegan, such as Botonique , Prir and Real Kombucha . We’re really excited to share our favourites with everyone, so if you’re living the mindful life or thinking about it – come and check it out and find a new favourite to compliment your lifestyle. 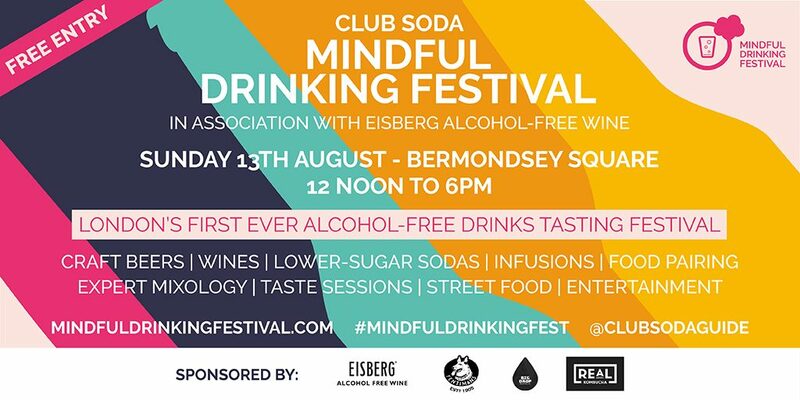 The Mindful Drinking Festival is on 13th August, from midday to 6pm, at Bermondsey Square, London SE1 3UN. Entry is free, but you can RSVP online at mindfuldrinkingfestival.com . Somebody I know really needs this. I’ll be sharing it with them.